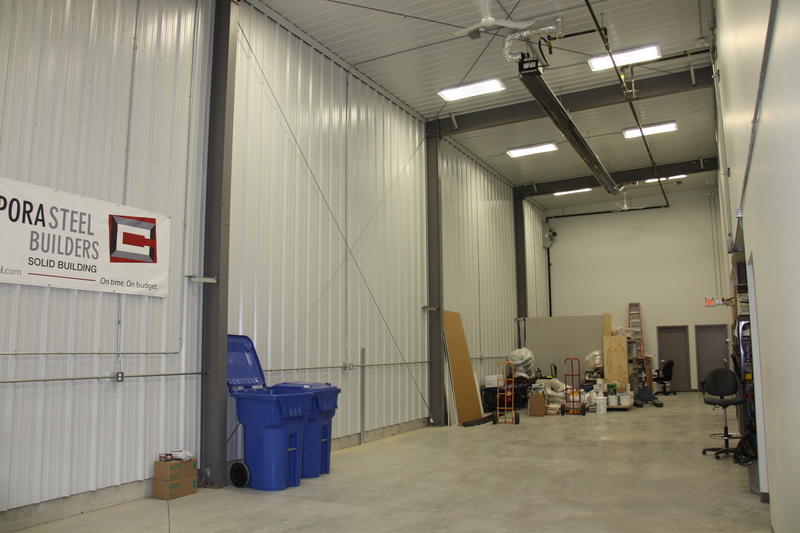 Our new facility is a direct reflection of the quality of buildings our company represents. 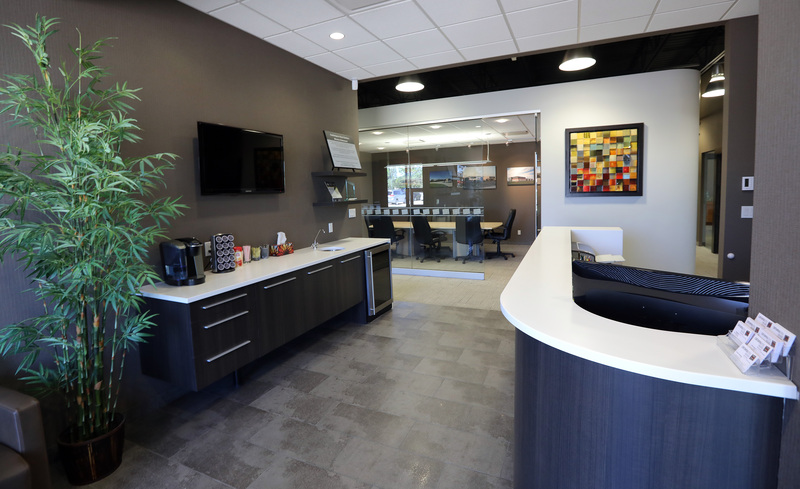 Not only does our office create an innovative work environment, but it also showcases some of the modern building materials available. 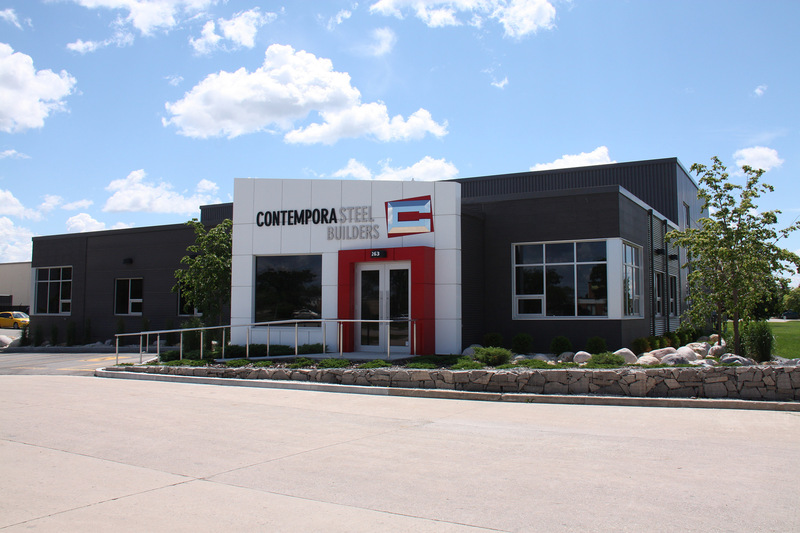 As Design Builders we practice the “Form Follows Function” methodology to construction by giving our utmost attention to each and every detail of the project. 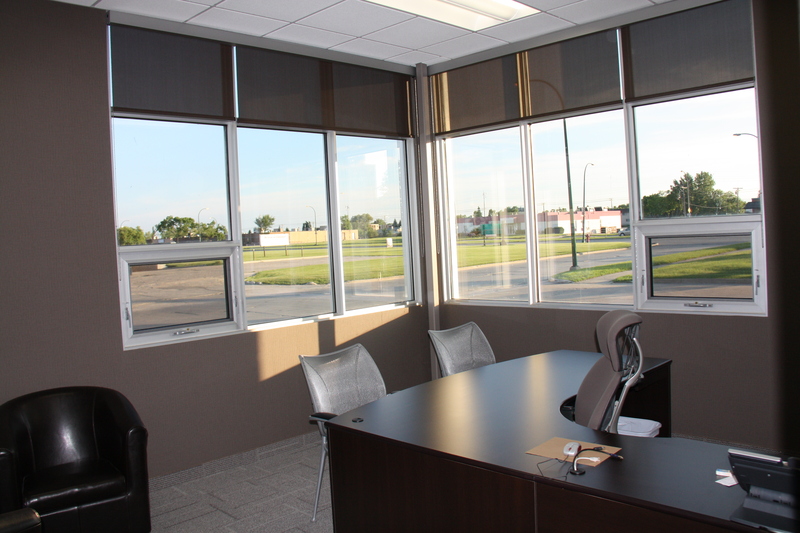 Our new home is a prime example of the effective ways we approach all of our buildings from the maintenance free exterior and integrated landscaping, to the energy efficient systems and use of natural day lighting. 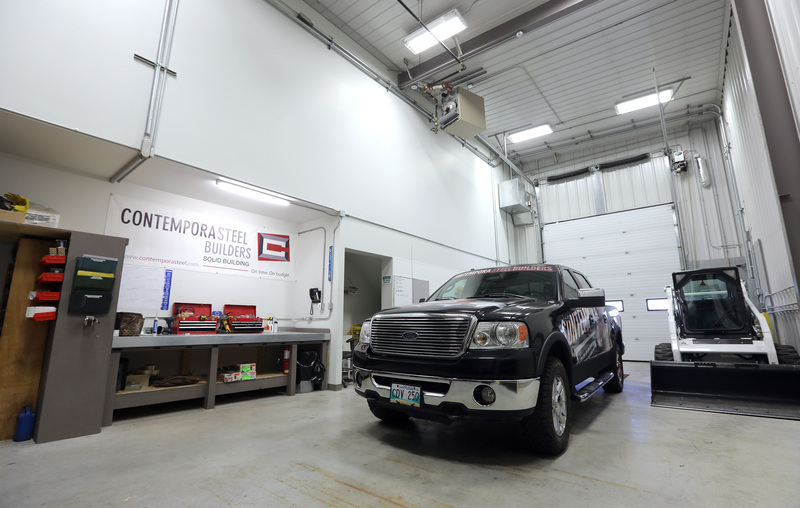 Our 8,037 sq.ft building consists of a large office space, custom glass boardroom, design department, custom built recessed filing system and storage warehouse for our erecting crew. 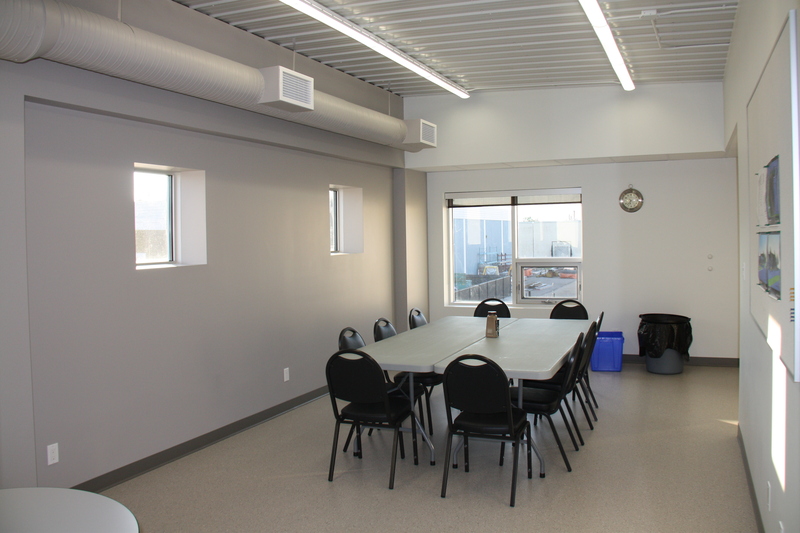 We also have a 1,500 sq.ft second floor with lunchroom, mechanical and file storage.